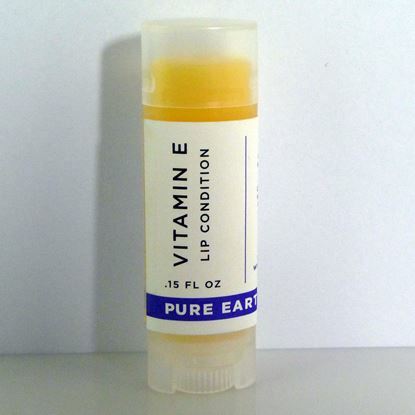 If you want beautiful lips, lip moisturizers are a must! These are plant based and made with vegetable waxes, nourishing oils, and pesticide-free essential oils. Our Lip Balms are plant based and made with vegetable emulsifying wax, candelilla wax, avocado oil, jojoba oil, and essential oils. 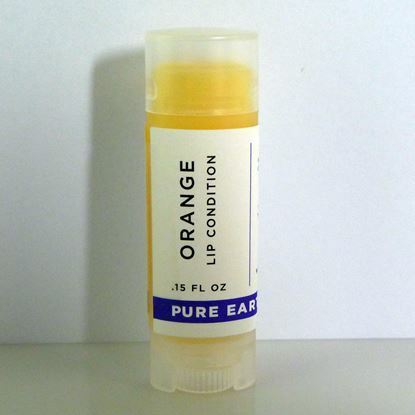 You will be surprised how moisturized your lips feel and how long the effect lasts. 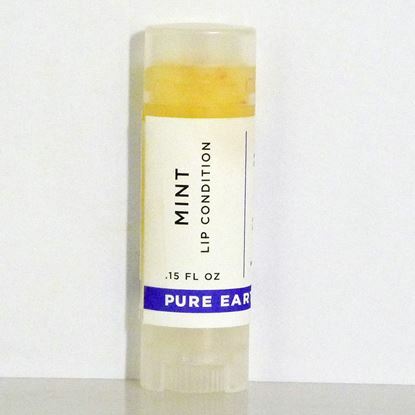 Available in Mint, Orange, and unscented Vitamin E.
One tube of long-lasting, moisturizing and fragrant lip balm with Spearmint and Peppermint. 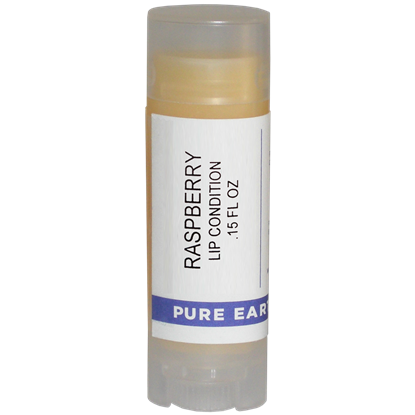 One tube of long-lasting, moisturizing, UNSCENTED lip balm with Black Raspberry Seed Oil and Organic Pomegranate Seed Oil. 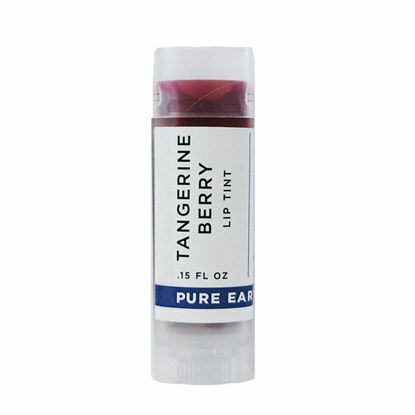 One tube of long-lasting, moisturizing and fragrant lip tint with Tangerine essential oil.